Bill Gates is one of the super successful entrepreneurs who started with nothing and built the biggest software corporation in the world. He is a cool guy and I admire him. While browsing around, I came across some interesting facts about him and I thought it would be cool to compile a post out of them. 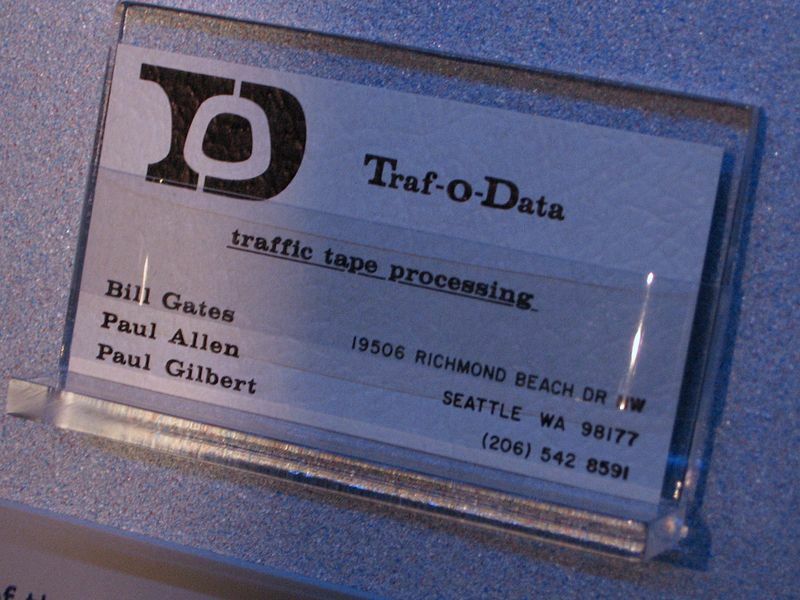 Gates founded his first company in high school – Traf-O-data. The company analyzed data from railroad traffic counters and created reports out of it. When he was 17, he sold his first piece of software to his high school – a system for timetables. He made $4 200 from the sale. Gates is a college drop out. 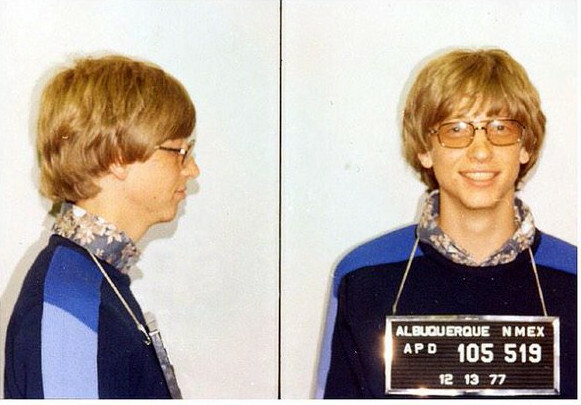 He dropped out of Harvard in order to found Microsoft in 1975. More than 30 years later, he got an honorable Doctor of Laws degree and actually graduated. 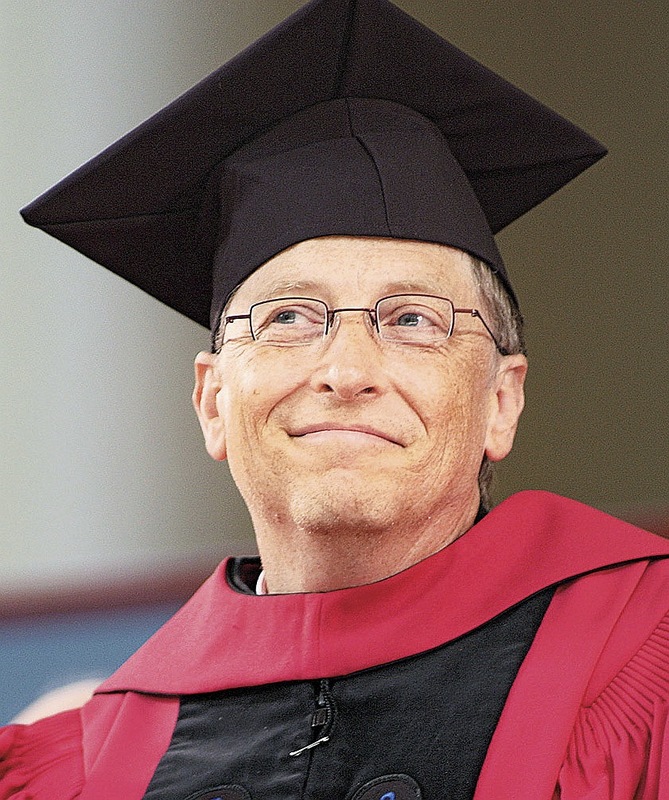 Bill Gates at his Harvard graduation, in 2007. 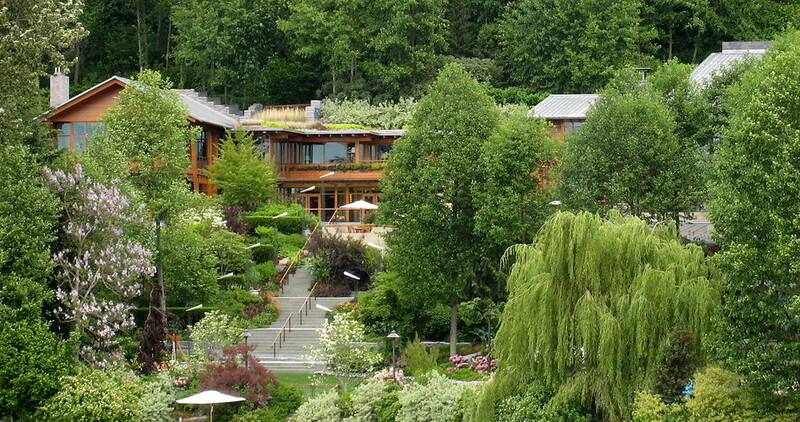 Gates’ foundation donates more money than the World Health Organization in the US. They have donated around $34.5 billion from its inception. This is the biggest amount of money a company ever donated to charity. Bill earned around $33 million every single day of 2015. He could give every person on Earth $10 and still be left with $19.2 billion. If he found a $100 dollar banknote on the ground, it wouldn’t worth his time to bend over and pick it up. He makes $358 every single second (2015). Gates believes that artificial intelligence is one of the main threats for humanity. Not if, but when artificial intelligence becomes a fact, we will not be able to control or predict its activities. Currently, Bill Gates is not the richest man in the world. His house is clever. Each of his guests is given a pen with which she can control different things in the mansion. The pen is adjusted according to the guest’s preferences and it automatically controls the temperature in the rooms, the lighting and many other things like that. It took around 8 years for his house to be built and not it costs nearly 3 times the money needed for construction ($63 million). Please, don’t forget to share this post if you find it interesting. thanks! Also, don’t miss checking out some of our related posts from below.